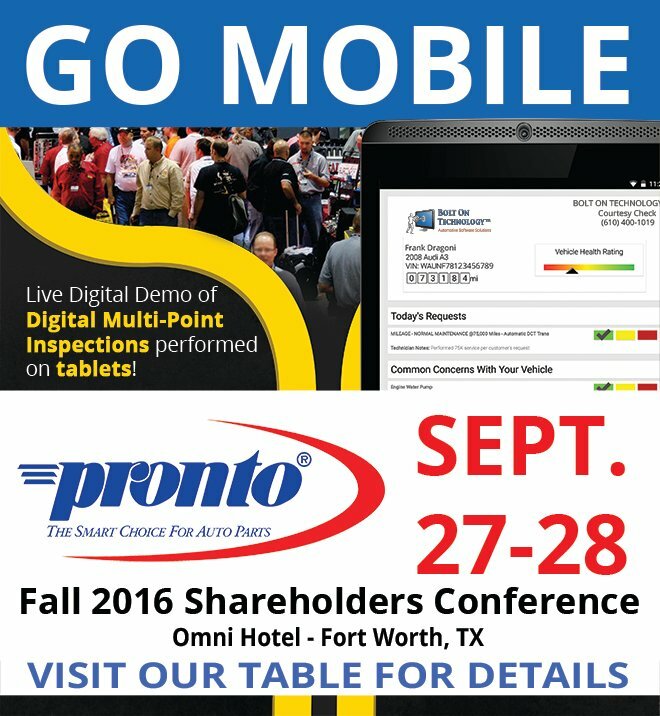 We're heading to the National Pronto Fall 2016 Shareholders Conference Sept. 26–28, 2016 Omni Hotel – Fort Worth, TX. 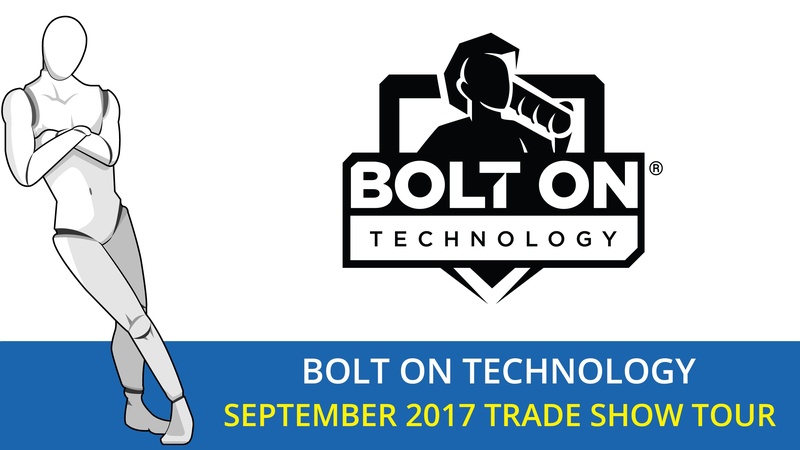 Warehouse Distributors and Parts Sales Teams will be seeing how their shops can use BOLT ON TECHNOLOGY to sell more services. More parts = More services. 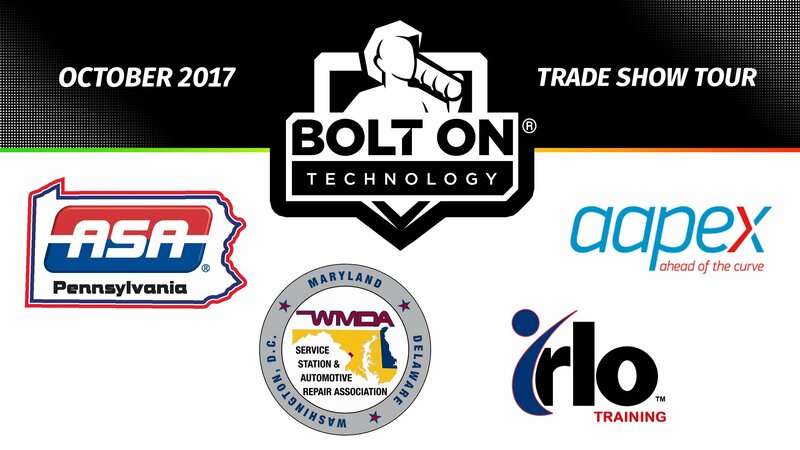 Mobile Manager Pro shops enjoy an amazing ROI with an ARO just over $512.00 per vehicle. 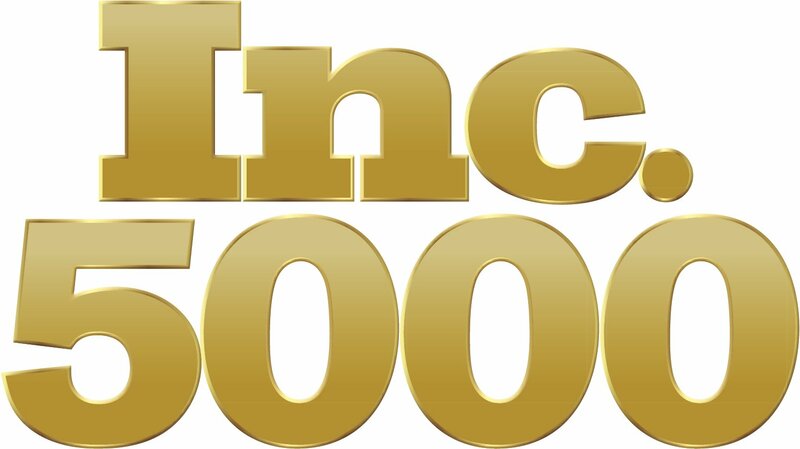 That’s a whopping 59% increase over the North American average of $322.00! 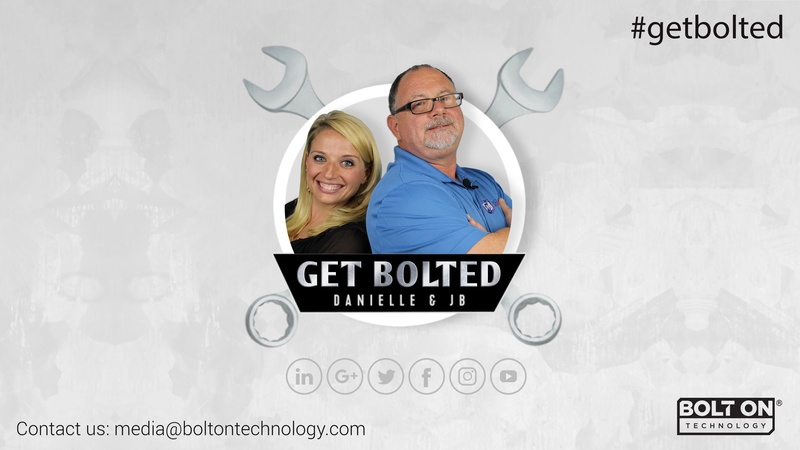 Keep an eye out for us at Booth #708!